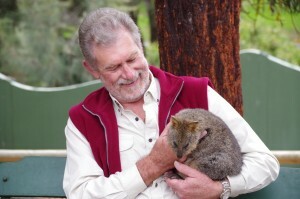 Since the 1880’s six generations of South Australians have passed through our gates and been part of our amazing journey to protect endangered species from extinction and connect people with nature. 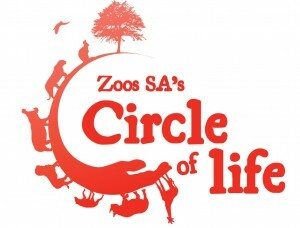 Leaving a gift in your will to Zoos SA will ensure that this journey can continue. A gift in your Will, no matter how small or large, will make a real difference to animal conservation programs that we undertake both locally and internationally. 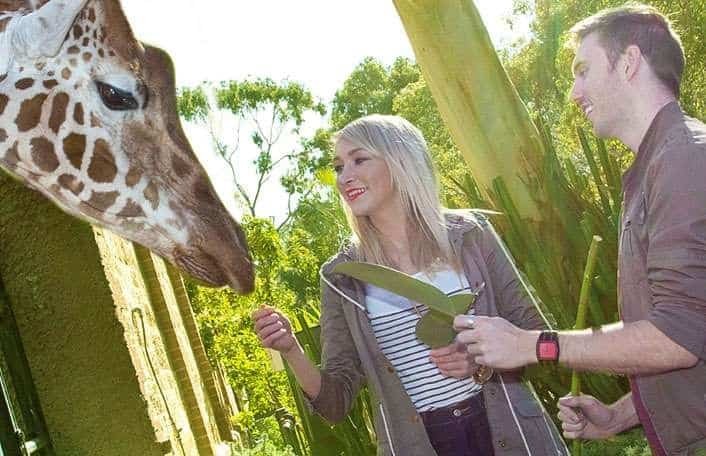 For more information regarding leaving a gift in your will to Zoos SA please call (08) 8267 3255 for a confidential discussion or email bequestofficer@zoossa.com.au and we’ll be happy to answer any of your queries. You can download the information pack here or complete the online form. A gift in your Will is a special way to give something back. 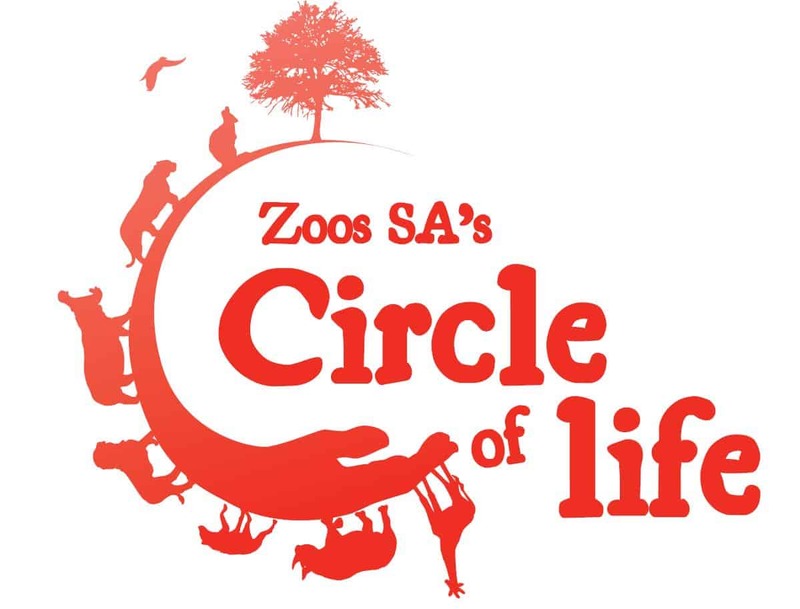 To show our appreciation of such a generous commitment, we have established our Circle of Life club to recognise the major contribution those who leave a gift in their Will make to support our work. 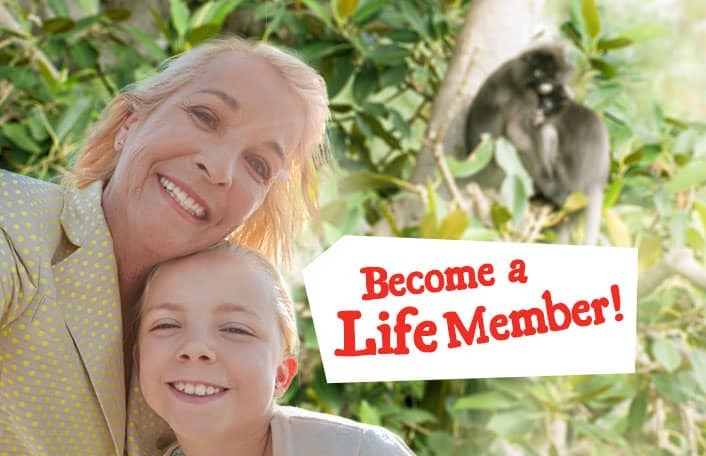 The Circle of Life club gives you a unique opportunity to develop a closer relationship with us. 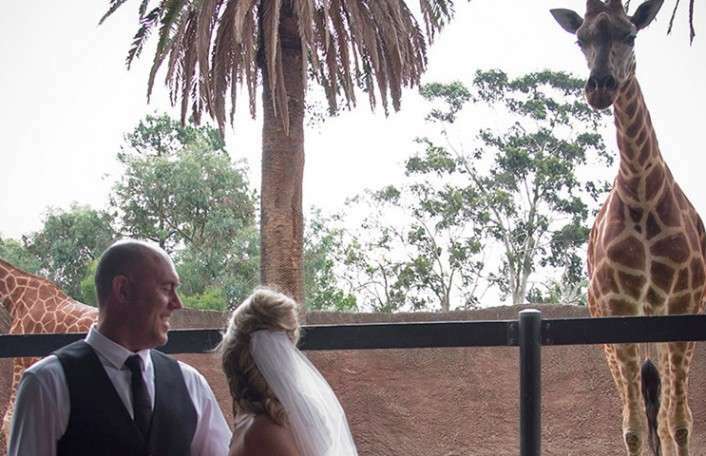 You will receive regular invitations to our special events to show you the work we do. You can bring your family and friends so they can see the impact your gift will have. 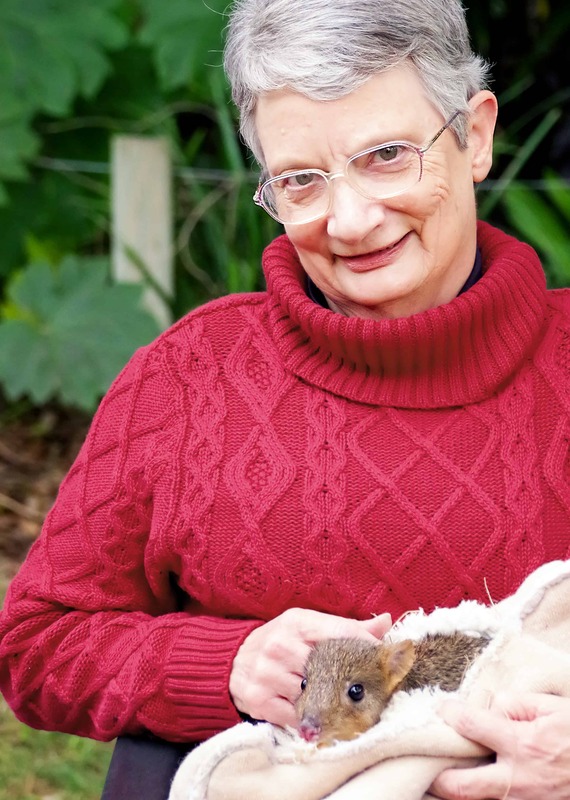 “Volunteering is my way of giving to the charity whilst I am alive; leaving a gift in my will is my final gift to the zoo.” Read more about Jenny’s story here. Please select one or more of the following? We recommend that you seek legal advice when developing your Will. You can download the information pack for wording which may be used as a guide. 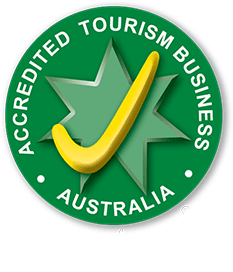 Please note our official name and ABN should always be included – Royal Zoological Society of South Australia Inc (ABN 38 750 470 952). For more information call (08) 8267 3255. Alternatively, complete the online form.